Over by Hulen Mall, it's out with the chicken-fried steak and in with the tacos: Torchy's Tacos, the taco chain from Austin, is going into the space at 5030 S. Hulen St. that was previously a Cotton Patch Cafe. That Cotton Patch Cafe had been in the space in the Hulen Ridge center, along with Hobby Lobby and Stein Mart, for more than eight years; it closed in late May. This will be the second Torchy's location in Fort Worth; the first opened near Forest Park Boulevard and Rosedale Street in 2012. There are two locations in Arlington and one in Southlake. 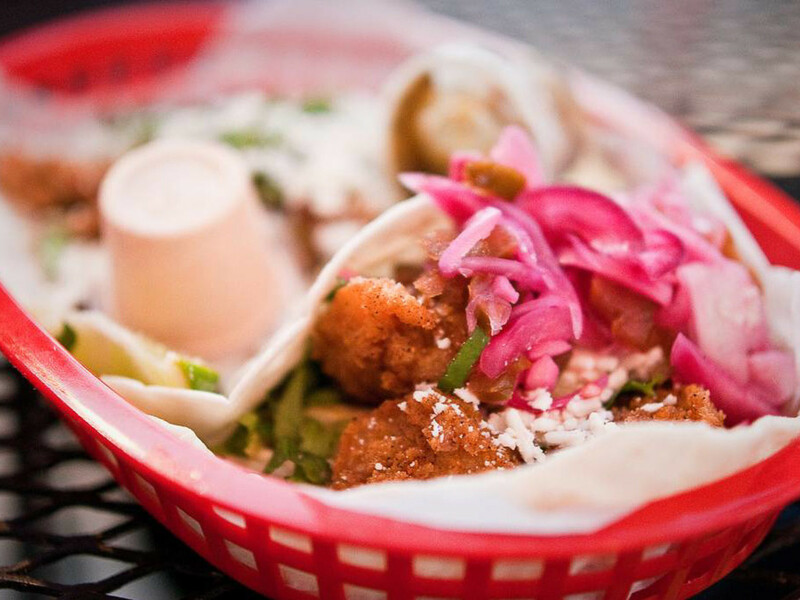 Torchy's was founded in 2006 and currently has more than 50 locations in Texas, Colorado, and Oklahoma. 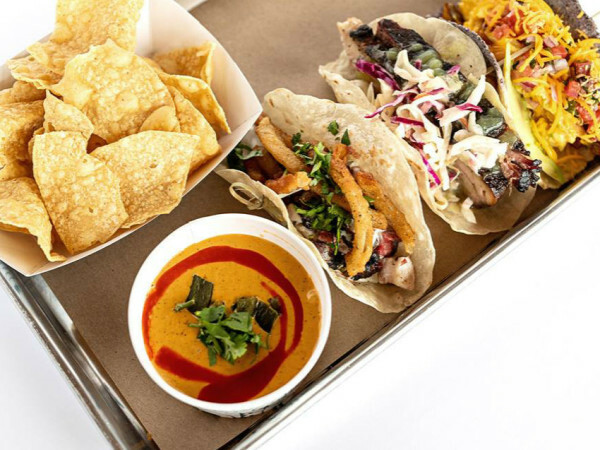 That includes 13 branches in the Dallas-Fort Worth area, where it has won over fans with its fresh and appealing menu of tacos, with excellent tortillas and interesting and wholesome ingredients. Their classic lineup includes fried catfish, jerk chicken, fried chicken, fried shrimp, seared tuna, salmon, jalapeño sausage, beef fajita, and pork carnitas. They have two vegetarian tacos: fried avocado and fried portabella mushrooms. They're noted for their green chile queso, which has a mild spicy kick, and for having excellent tortillas, both corn and flour. Every month, they do a special taco; December's has shredded leg of lamb, avocado, french-fried onion, and cranberry habanero jam on a flour tortilla. The most recent location in Tarrant County opened in North Arlington in Champions Park, at Collins Street off I-30. Recent store openings boast new features such as big-screen TVs, a marquee-lettered queue line, and community tables. A spokesperson says that the Hulen location will open after the first of the year.